Sunpower California takes you factory direct to get America’s top solar panels for the best price guaranteed! 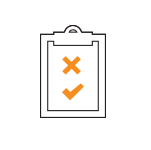 Instead of overselling, our experts build your system based on your energy need for the best return on investment and highest protection. America’s highest producing solar panels with the longest lifeline at the lowest price guaranteed. All the best options under one roof for you! We offer a factory direct installation. Skip the middle man with the highest quality installation with 30+ years of experience. Specialization in both residential and commercial Photo Voltaic solar projects, battery backup options, thermal solar, custom roofing. Out of all the San Diego solar companies and solar installation companies in California, you must do your research in order to choose the right solar contractor or solar company. Choosing the right Solar Company is just as difficult as choosing the right solar panel unless you know your options and understand what you are buying for your home, church or business. You know that just trying to find cheap solar panels online, going with those foreign low cost solar panels instead of high quality American made solar panels or even worse going solar with Solar City Tesla panels to get their low quality foreign solar panels is clearly not the way to go and is not the best solar return on investment for your home and your family! With Sunpower California, you get the best solar panel for the best price. You have several options with us and for the best price guaranteed. Where we once recommended a SunPower solar with a factory solar contract and SunPower Factory direct installation, Sunpower California is now leaning towards a better option and a better buy. Though we can offer you several different options for solar and offer a price match guarantee, we are currently recommending the new Sunpower California favorite, the Panasonic heterojunction cells in the new Panasonic 330W Solar Module. Panasonic’s new technology is actually showing as a leader on the charts in solar panel efficiency now over 20% and durability now well under 1% cell degradation. Not only is the new Sunpower California recommended Panasonic Solar Panel a top performer, it is also Sunpower California’s top buy at less than half the cost of the SunPower panels and offers the same 25 year term warranty as the SunPower brand. Contact us today and let us help you explore all options. With Sunpower California, this is a one time buy because unlike the other companies, Sunpower California wants to give you solar for life and enough solar power to last you a lifetime! 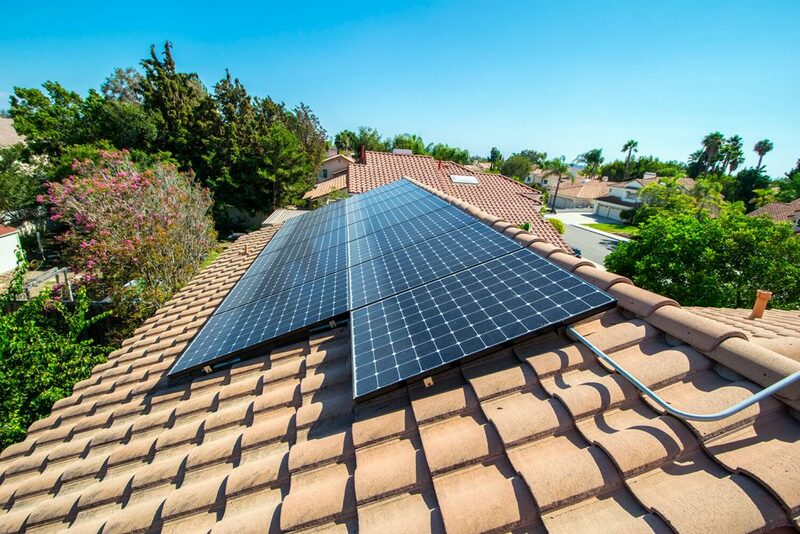 Sunpower California by Green Homes Solar guarantees that by going solar with our family, you will beat all the other solar energy companies by getting the lowest price and best quality solar system for your home or commercial property. With Sunpower California, you can get the best panel at the best price guaranteed with the best installation. Sunpower California has taken over 3,000 happy customers solar with SunPower, Panasonic, LG, Solarworld and takes pride in offering you the very best deal and system with the newest and best technology available at the best price guaranteed! 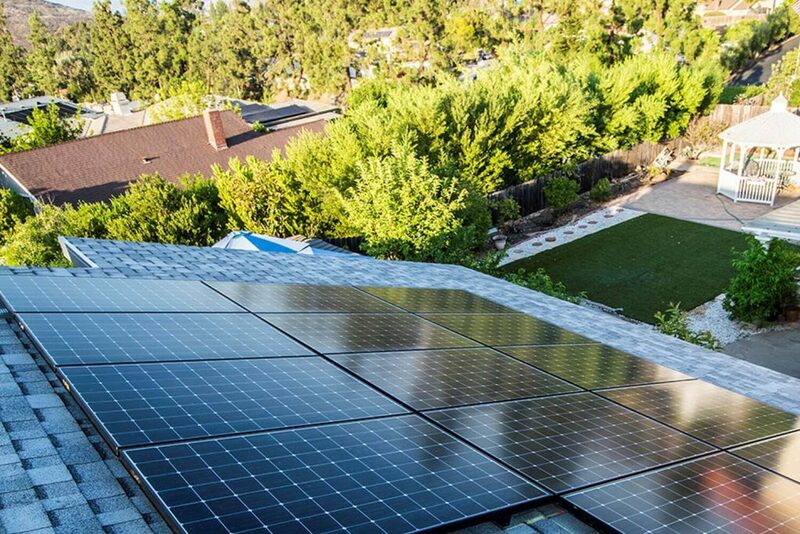 It pays to go solar with Sunpower California!